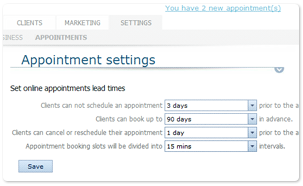 Allow your clients to book appointments online. Manage your business and working schedule easily. Eliminate no-shows, save your time, money and focus on your clients more. 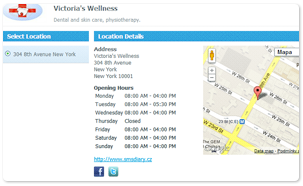 Real-Time online appointment scheduling available also for Facebook. Ready 24x7 for your clients to use. 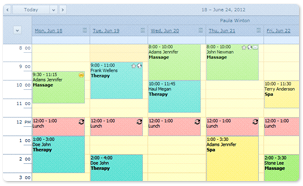 Manage your and staff schedules and see them all at once on one place. Track the appointment history and be in charge of your schedule. Customize your booking form and get the right information from your clients. Set Bookappo online scheduling to fit exactly your needs. Bookappo has changed the way I run my business. Me and my clients got used to it very quickly and had no complaints whatsoever. Getting Bookappo was one of the best decisions I have ever made. My clients love booking appointments whenever they want.